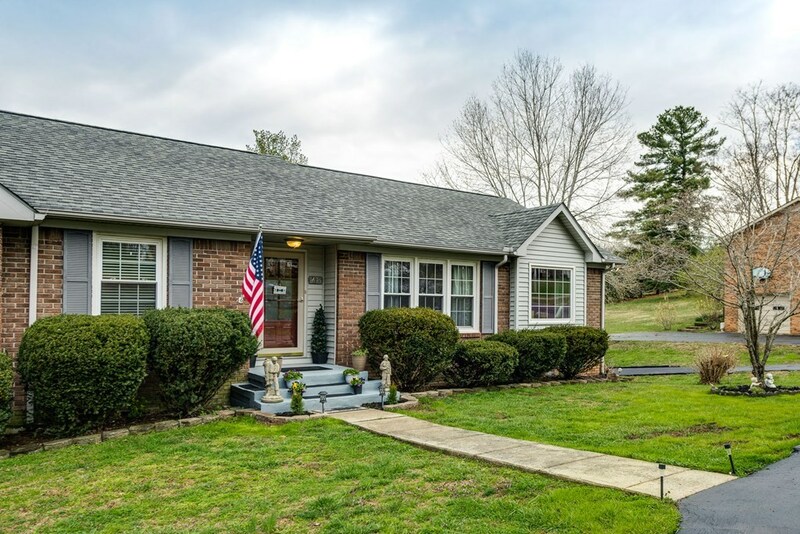 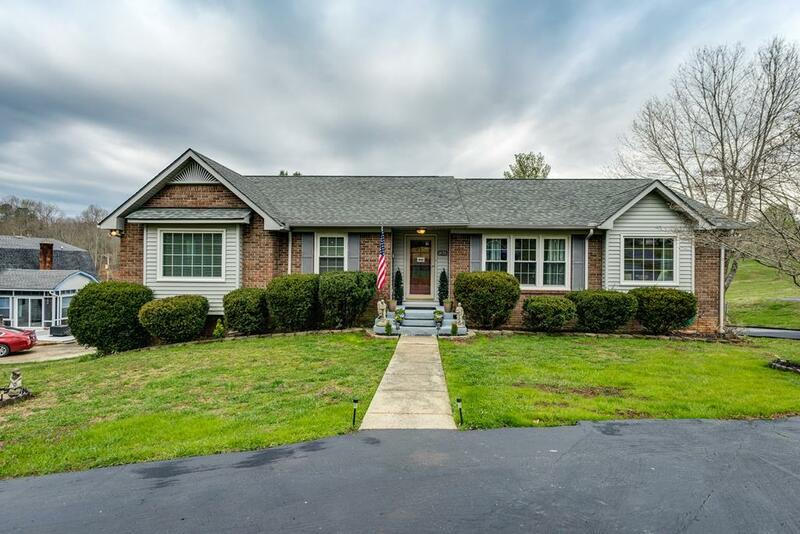 Nicely Updated Brick Home with Lots of Character! 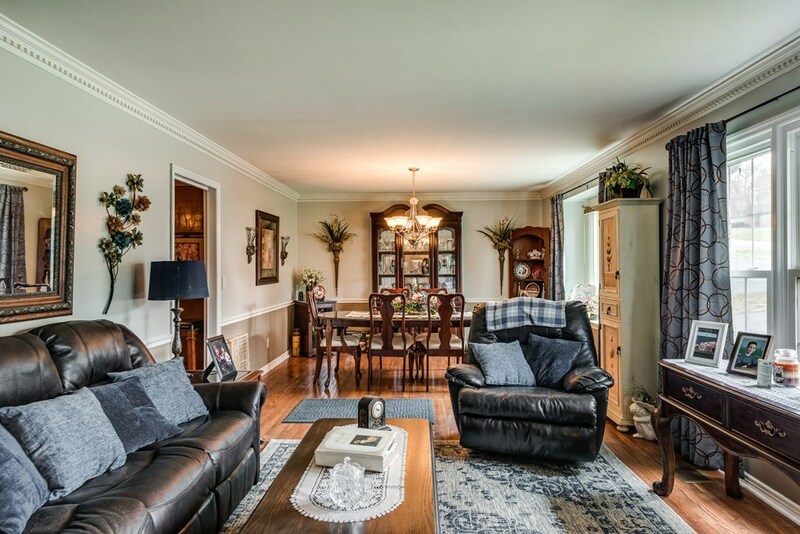 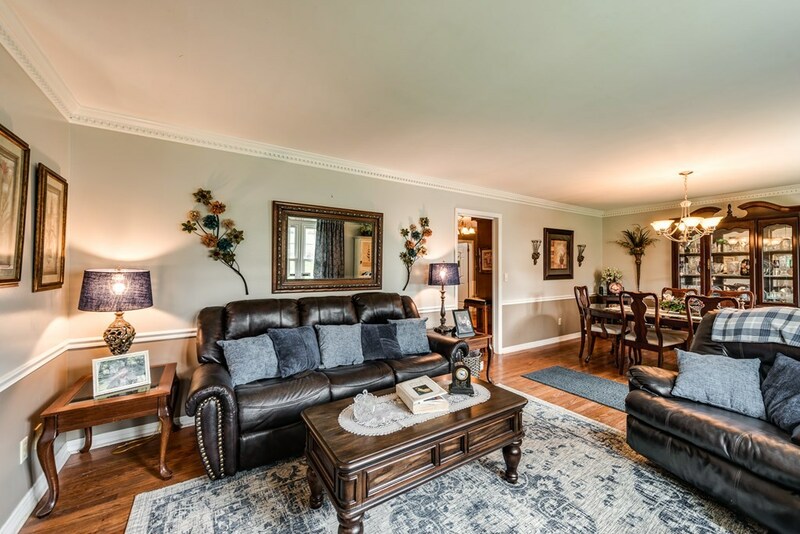 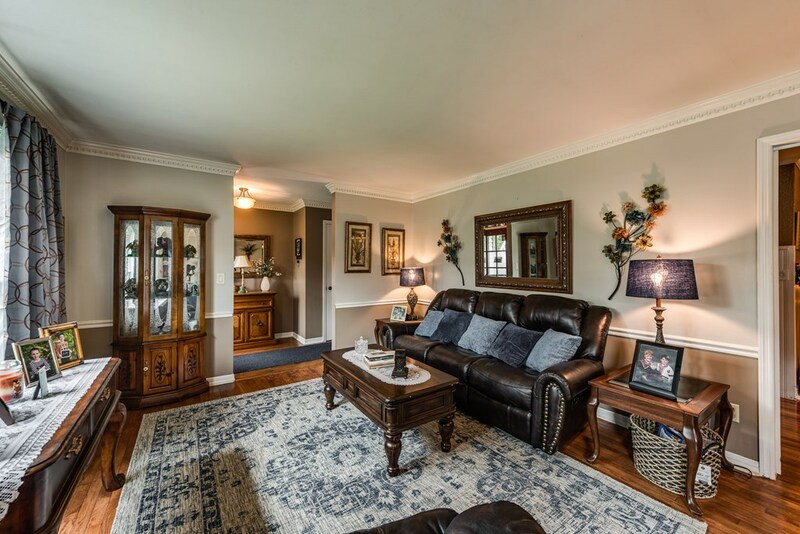 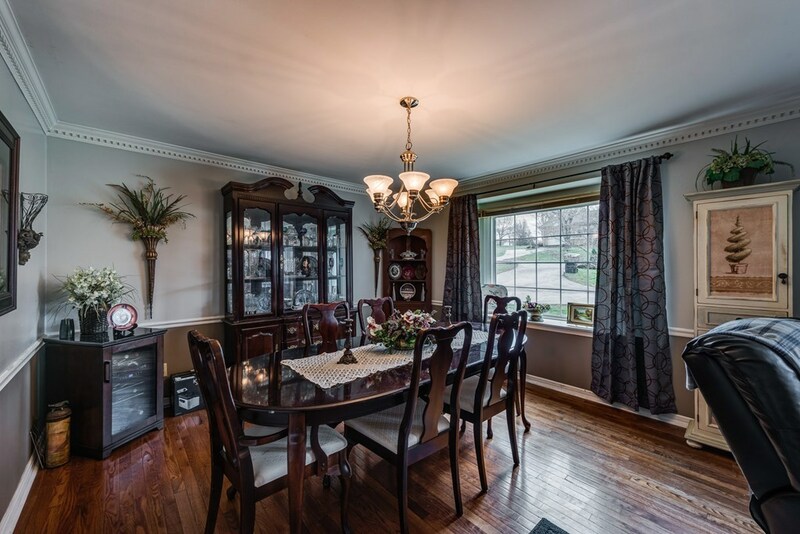 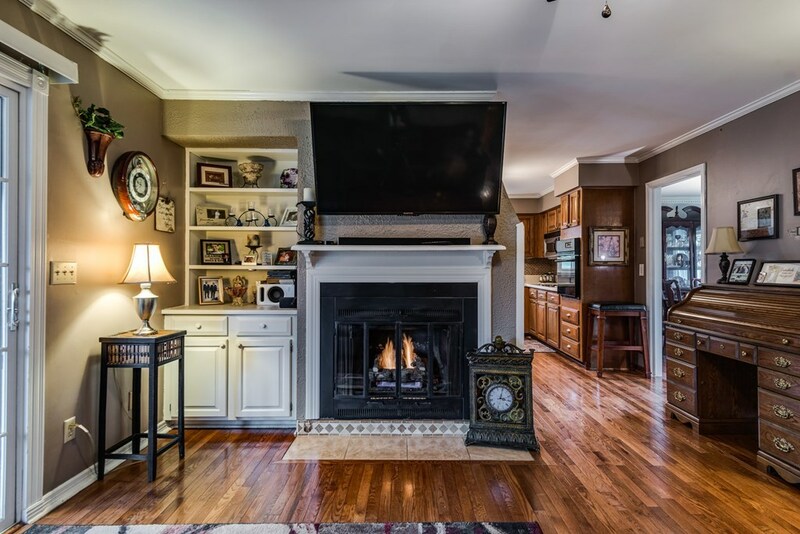 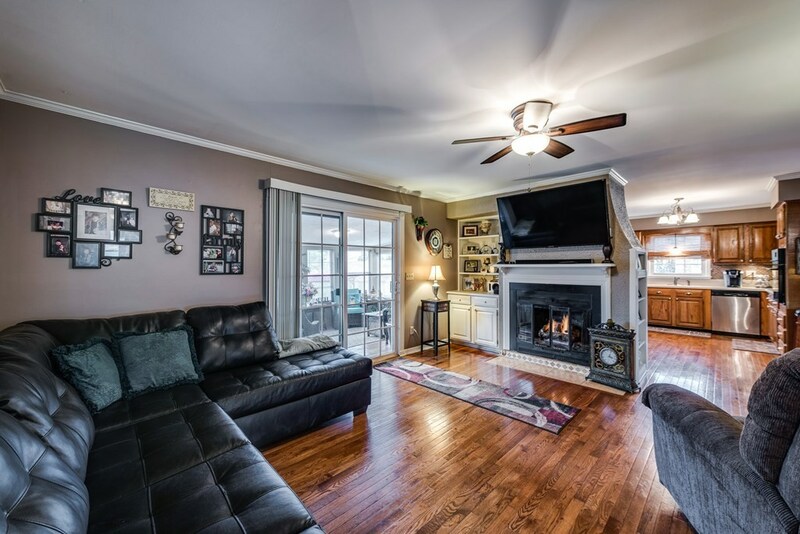 As you walk in, the foyer opens to a large living room, formal dining and den with fireplace. 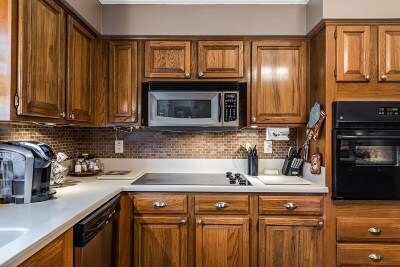 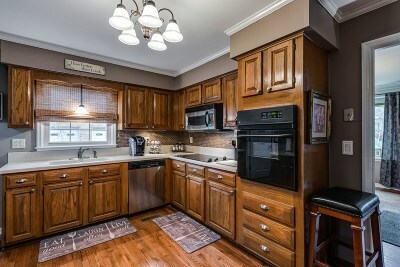 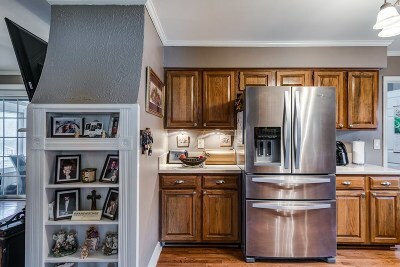 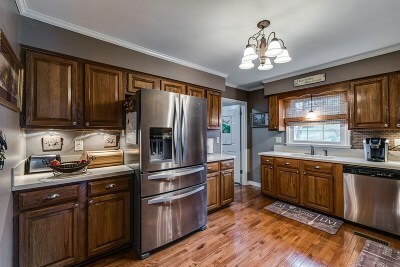 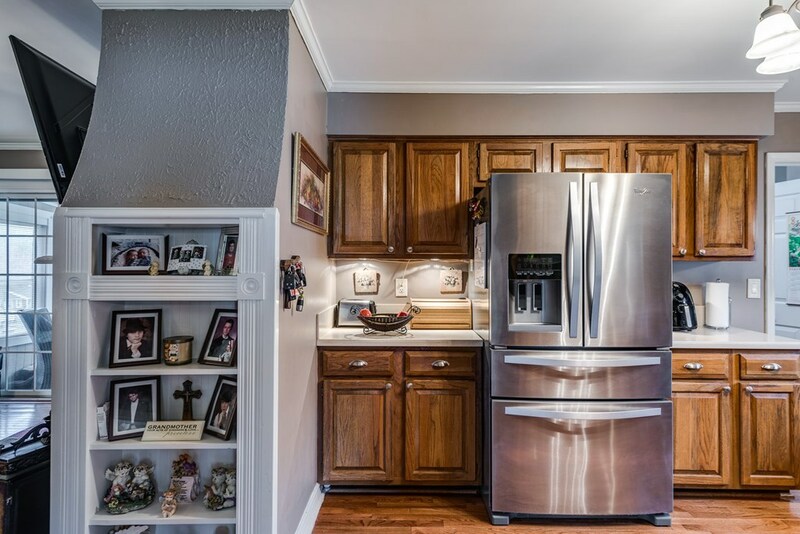 The kitchen has stainless appliances and solid wood cabinets. 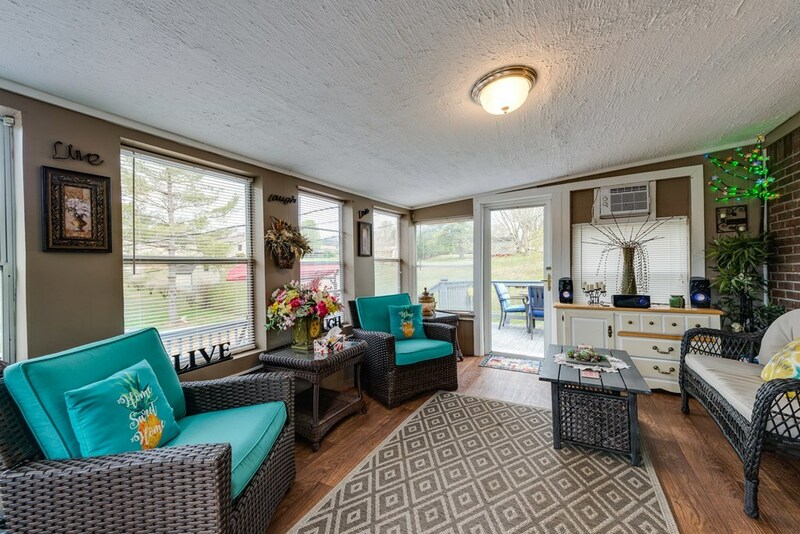 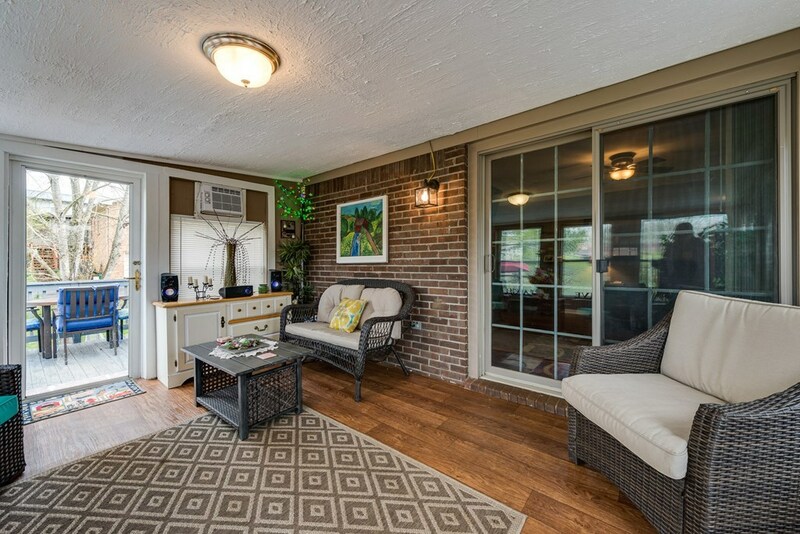 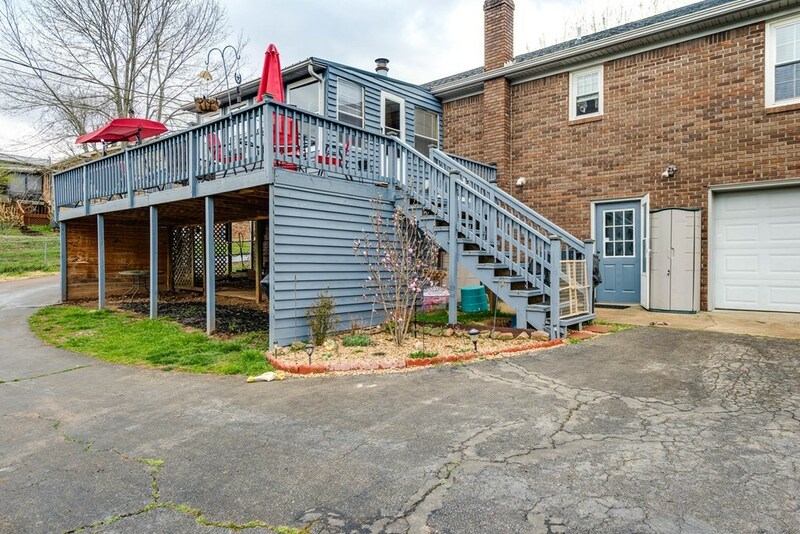 Enjoy relaxing in the Sunroom (12x16) and grilling on the open deck. 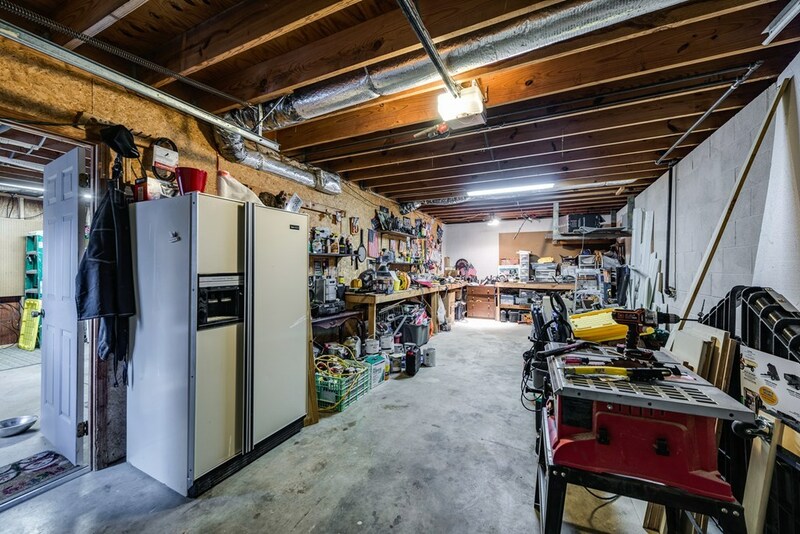 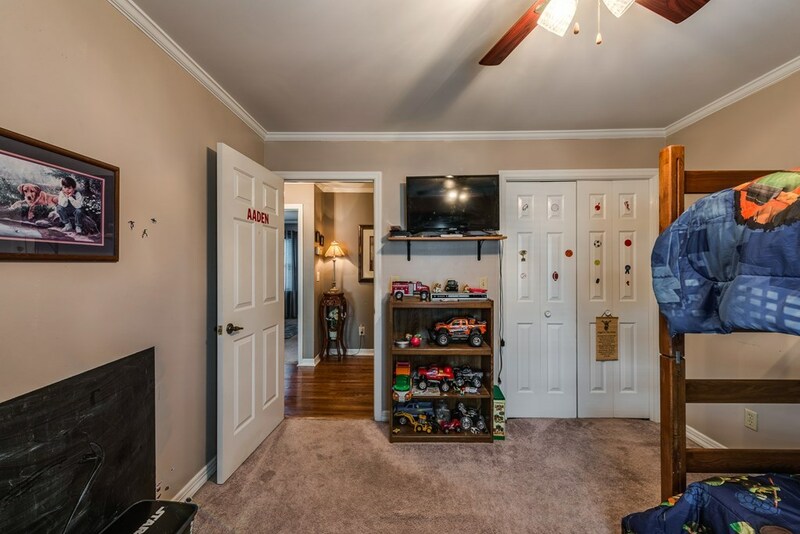 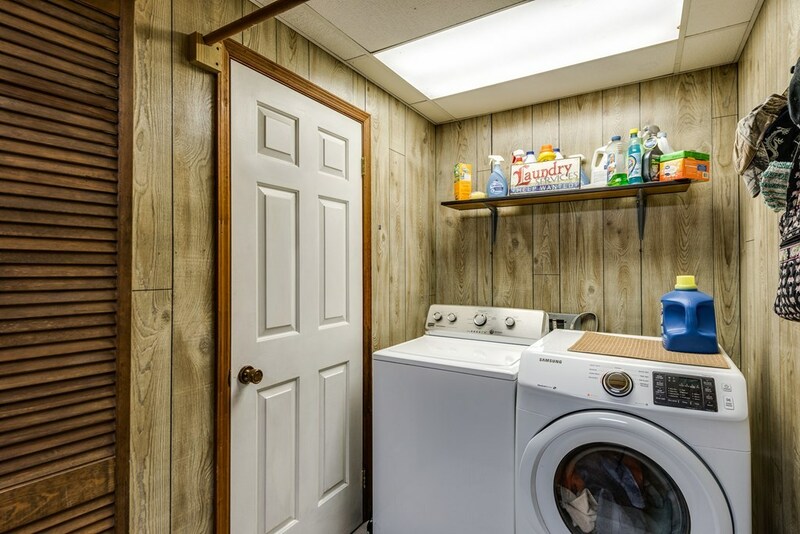 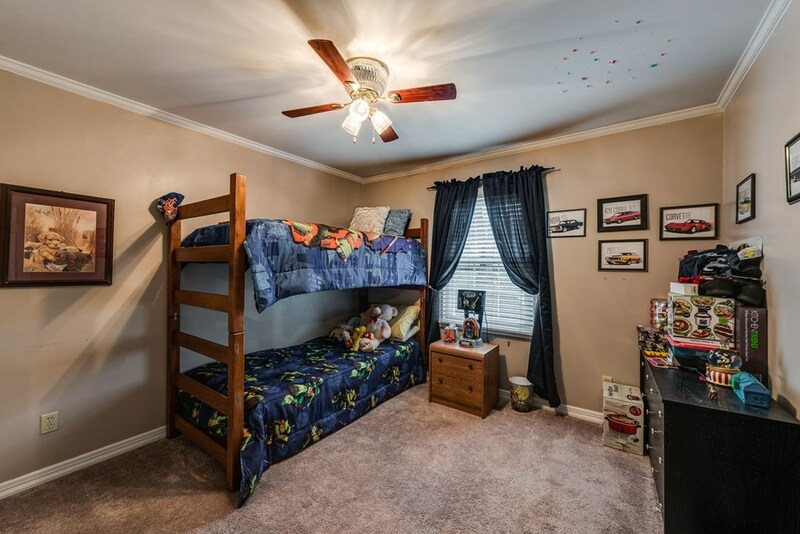 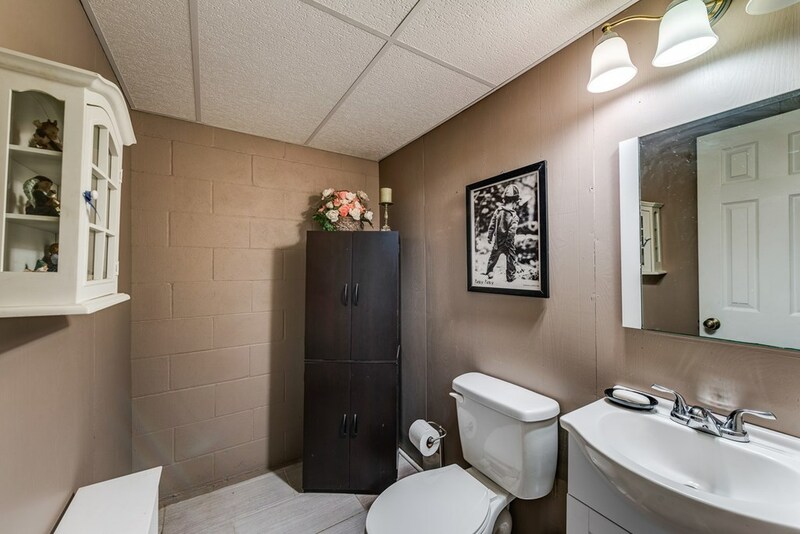 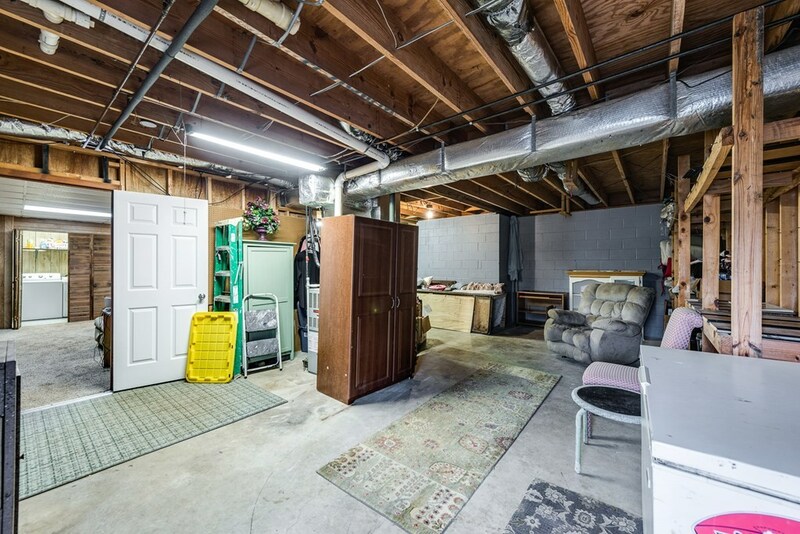 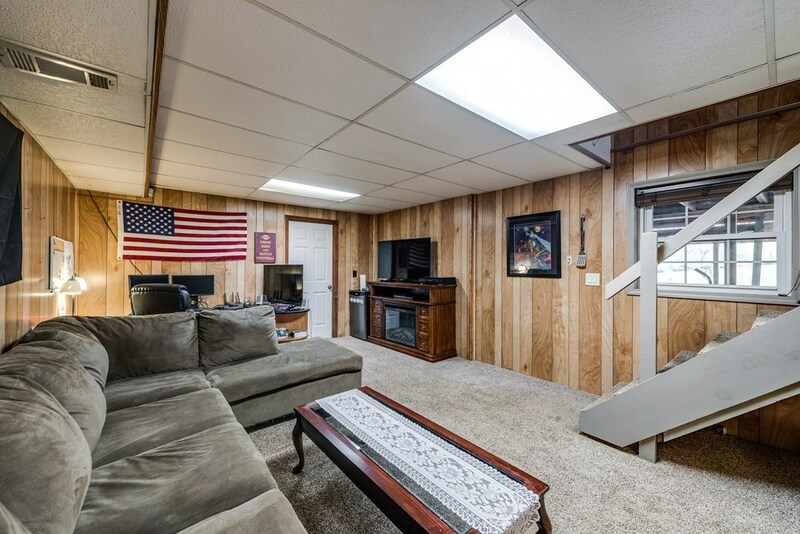 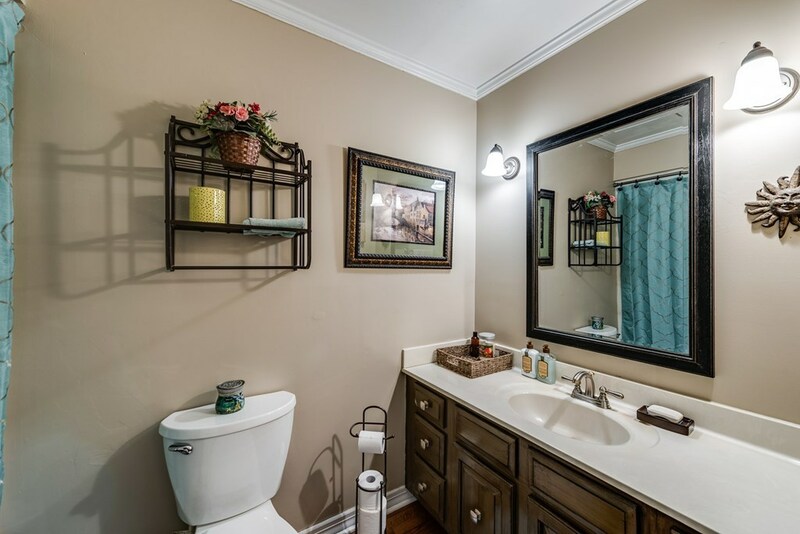 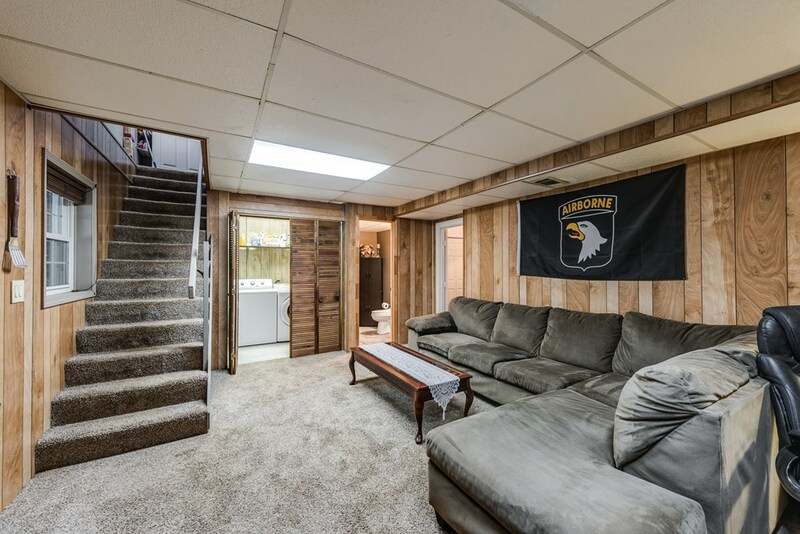 The full basement has a possible 4th bedroom, bonus room, utility room, half bath, workshop and garage. 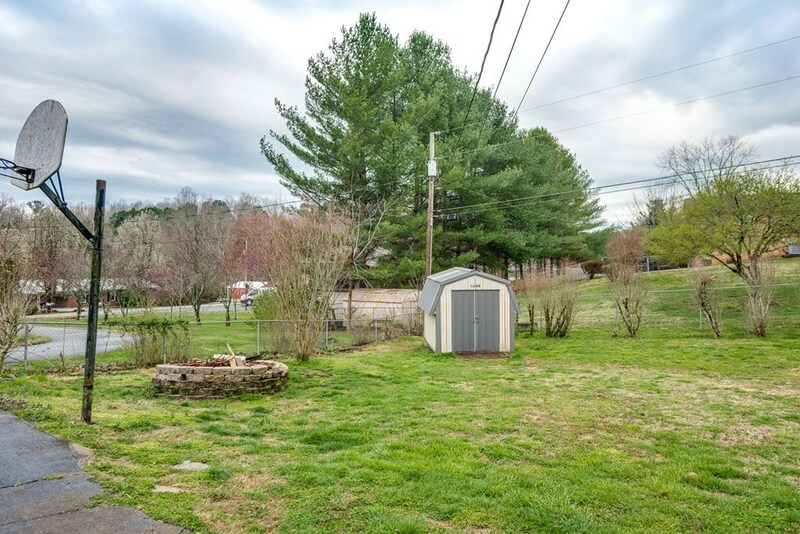 Pet ready with a fenced in backyard, storage shed, freshly sealed circle drive to the front door and new roof. 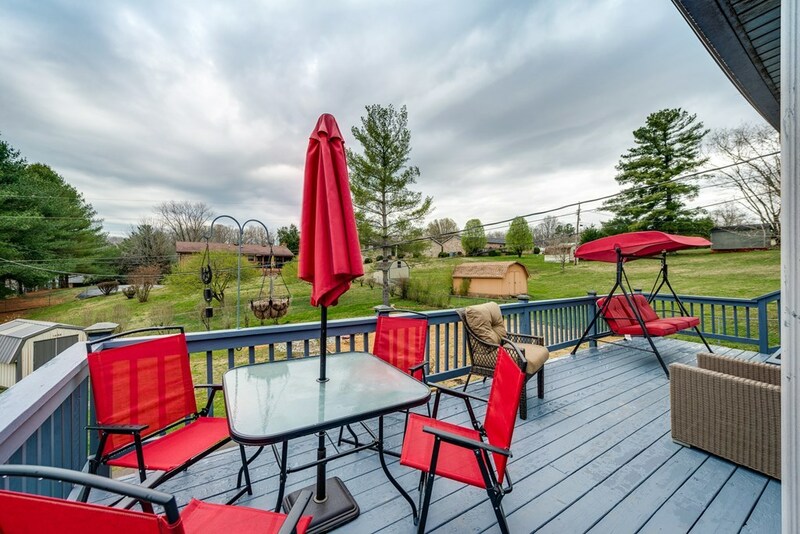 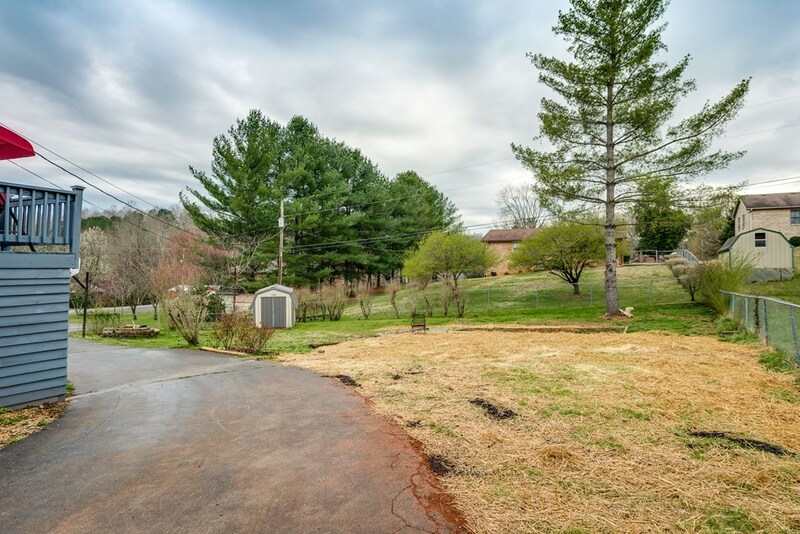 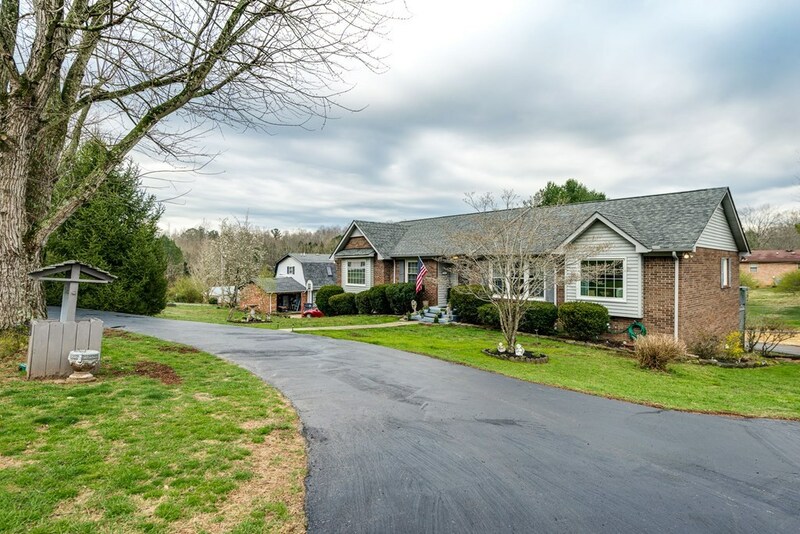 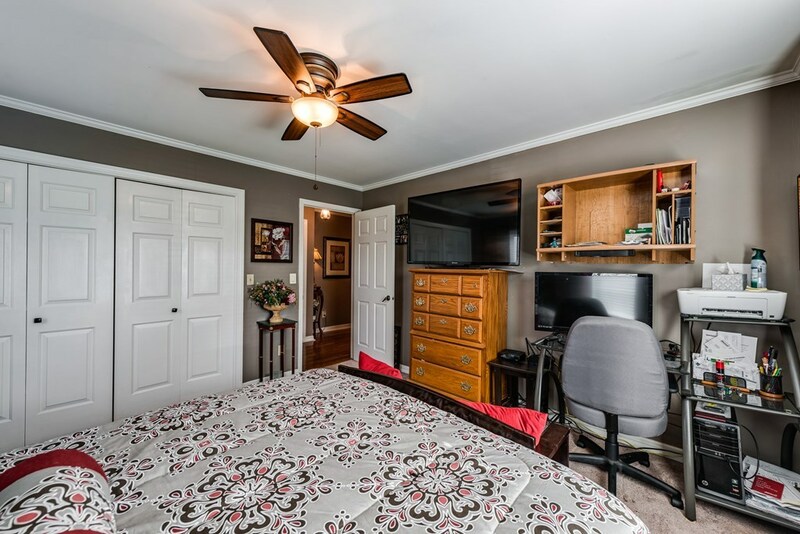 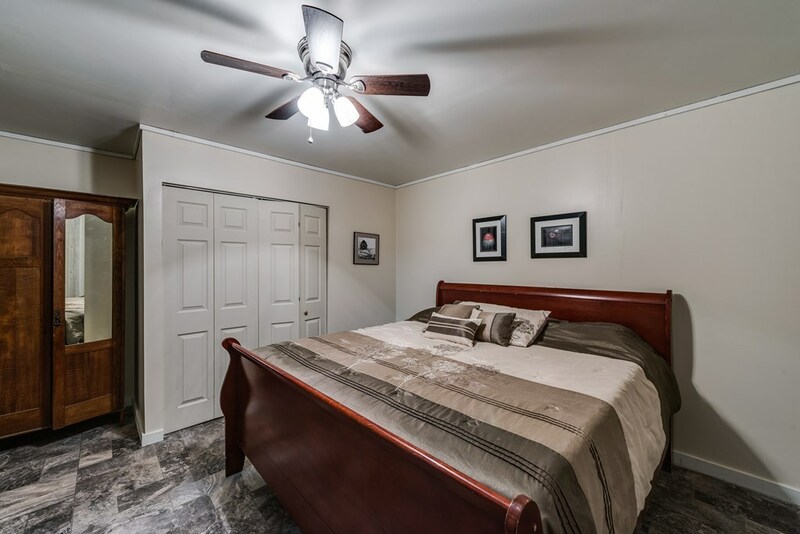 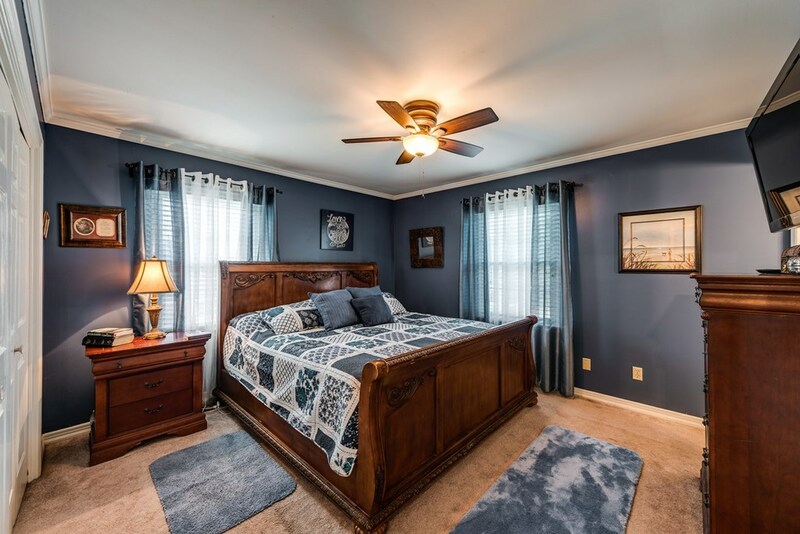 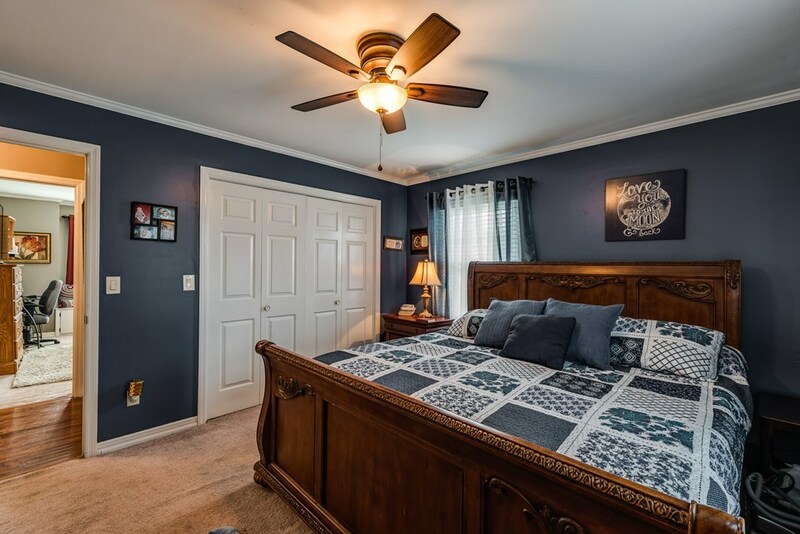 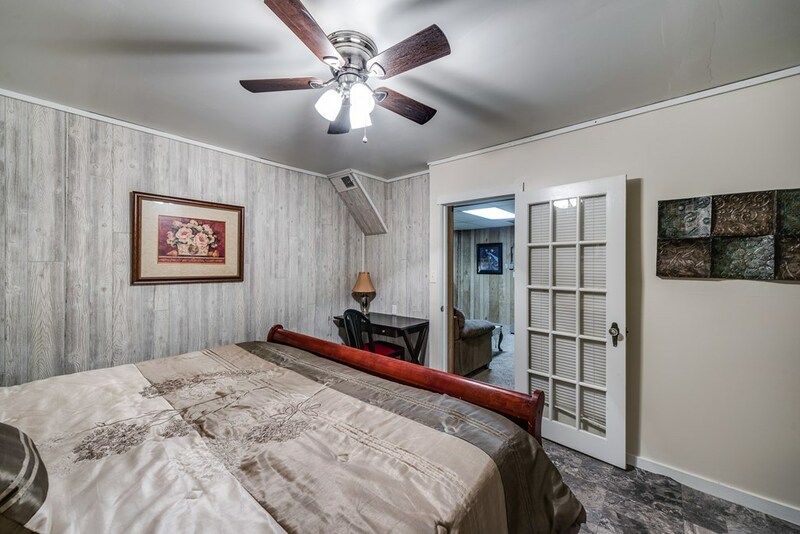 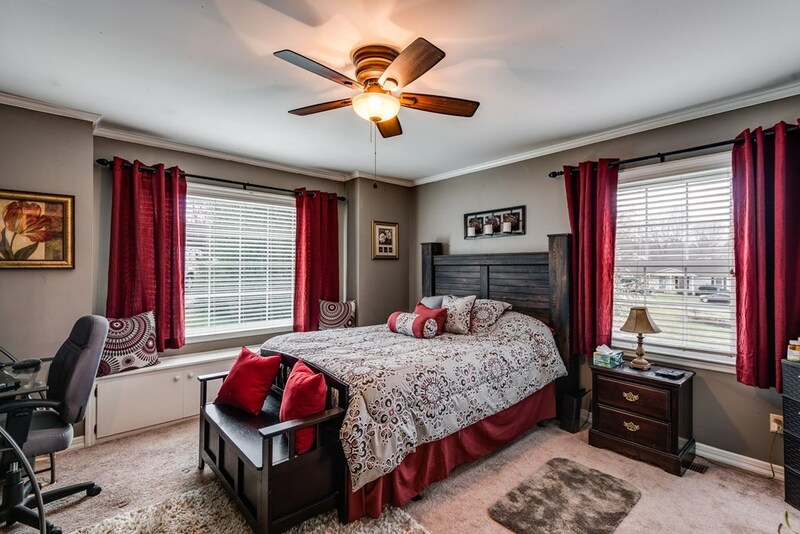 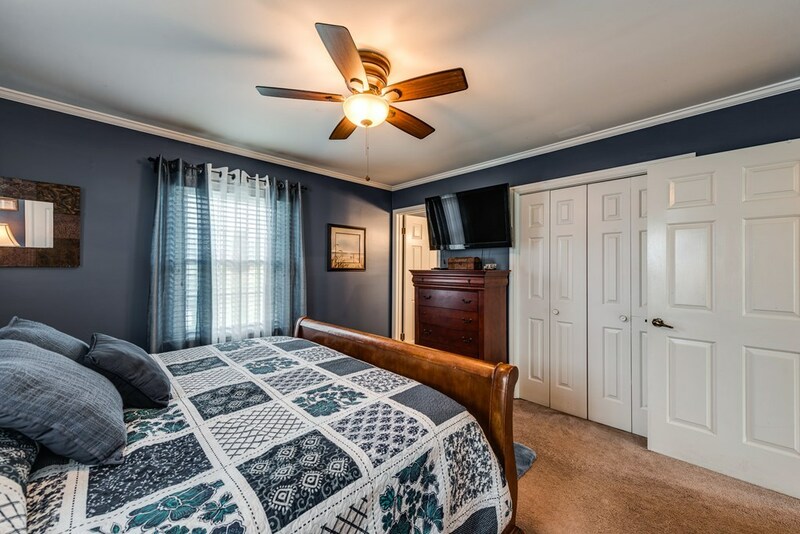 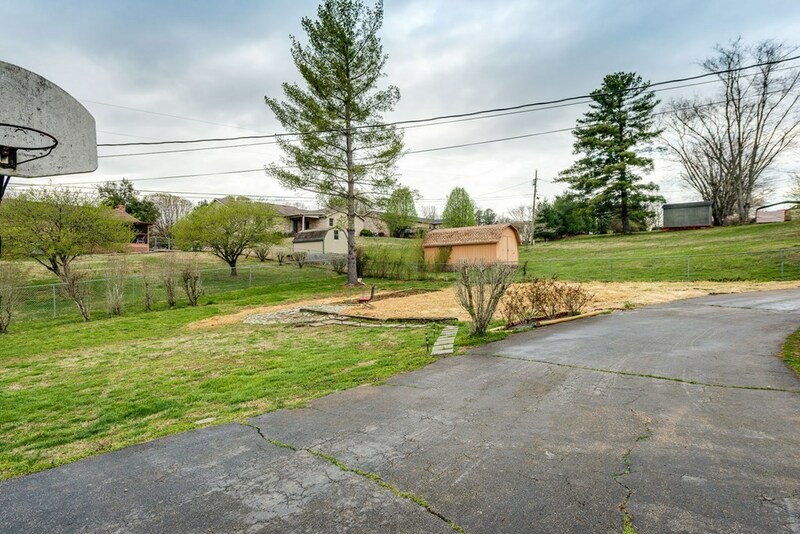 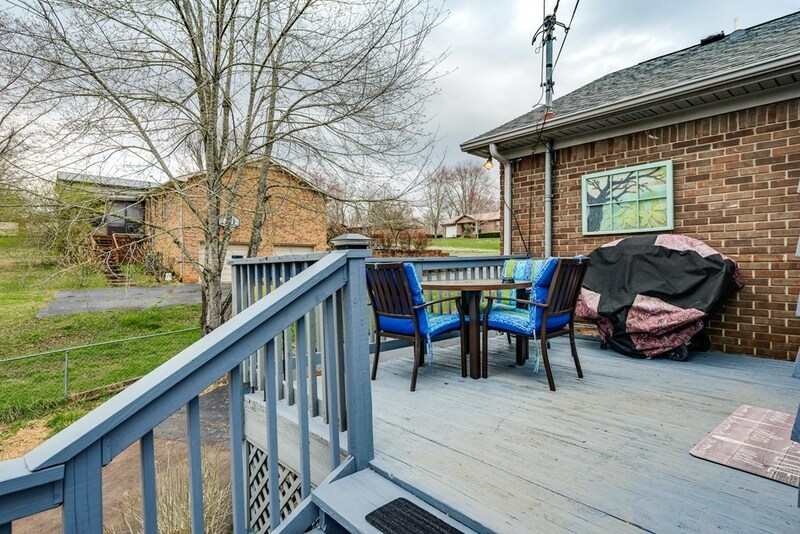 To top it off, this home is located in the Honeybrook Subdivision in the city limits with easy access to I-40 and Restaurant Row. 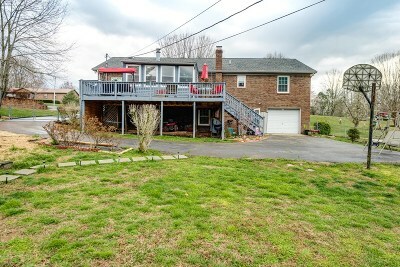 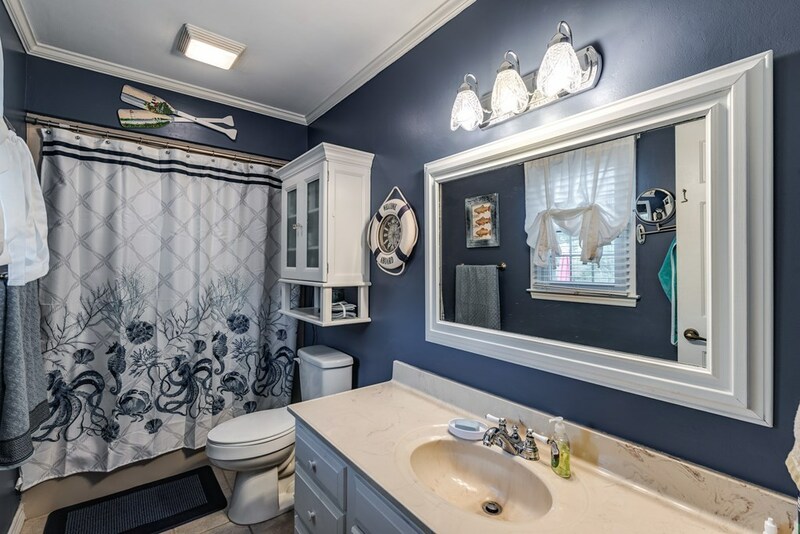 This one wont last long, call today to schedule a showing! 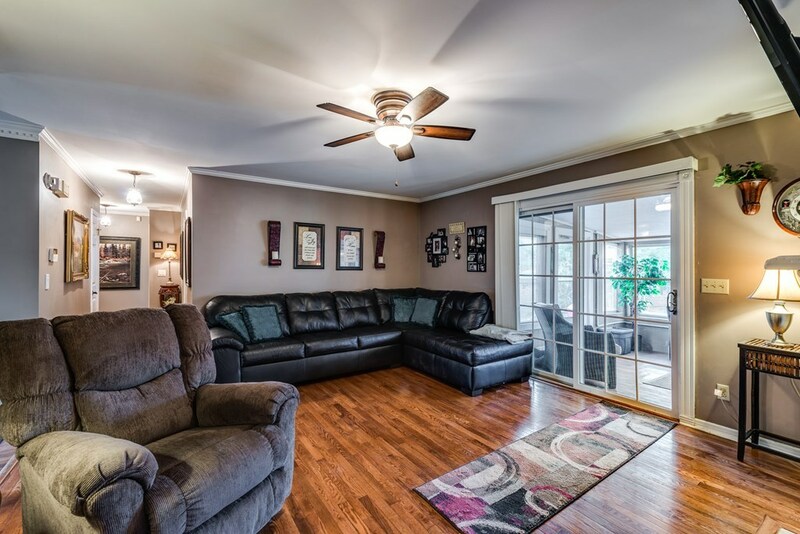 Appointments are available after 6pm during the week and standard times on the weekend.